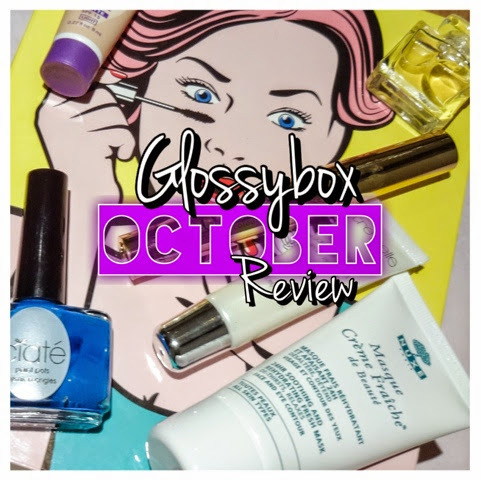 Its been box city central round here lately with the October Birchbox unexpectedly arriving (see what I thought here) and, hot on its heels, the month’s offering from Glossybox. 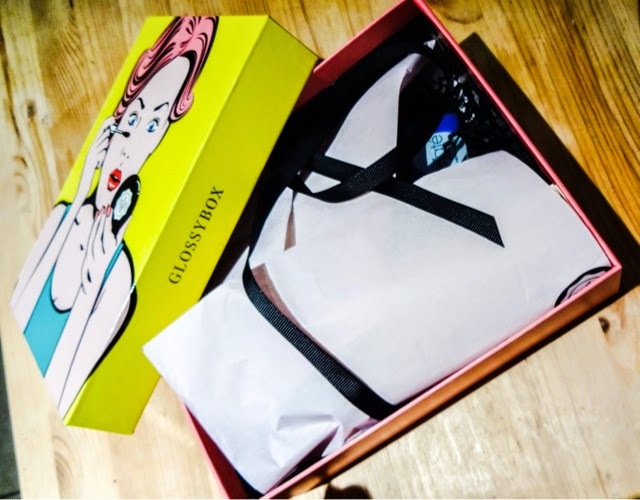 But, after a stellar September offering, Birchbox seem to have returned to their usual offering which doesn’t really wow me – on the whole I much prefer Glossybox. Would they keep their crown this month? First impression – blown away. This box looked so colourful and enticing. I absolutely love the Pop Art collectors edition theme – this box is definitely going to be kept to find a storage use! Even the outer packaging around the box was brightly coloured and covered in cartoon speech bubbles. As soon as I picked this up from the post office I was dying to open it up and pounce on the contents. Majorly impressed. 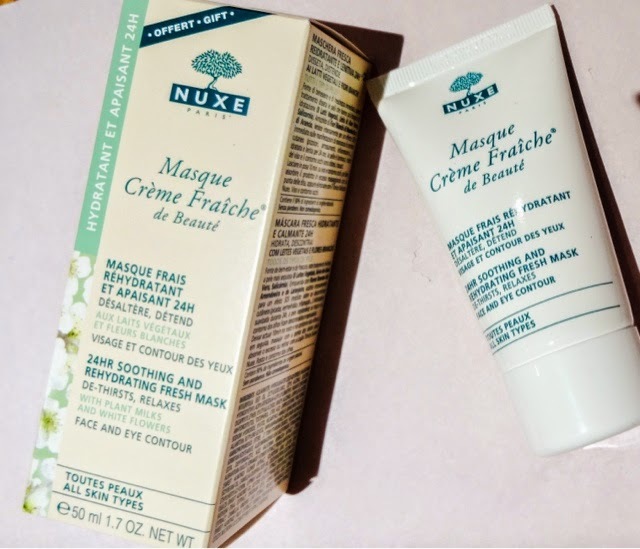 I’ve wanted to try something from French brand Nuxe for ages, so I was thrilled with this. It’s easier to get hold of the range in the UK now, so if I try this and love it, I’d like to sample a few more things from them. The mask is a great thing to get in the box and to get the full size shoots the value of the box through the roof. 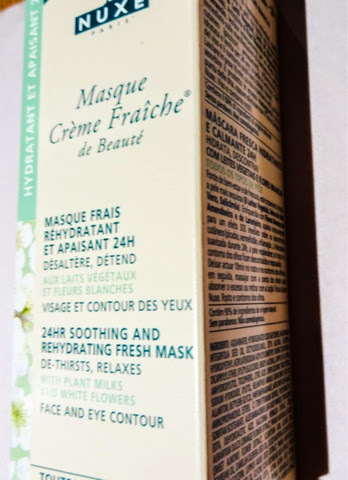 This mask is designed to hydrate the skin for 24 hours after use, reducing any discomfort or redness. With the temperatures here in Blight taking a sharp down, this is perfect timing. My skin gets a bit more sensitive when the seasons change and can take a while to adjust coming into winter, so this will be very useful. All that cold wind and hot central heating can be such a stressor for your skin’s health, so this can help give a hit of moisture to combat that. 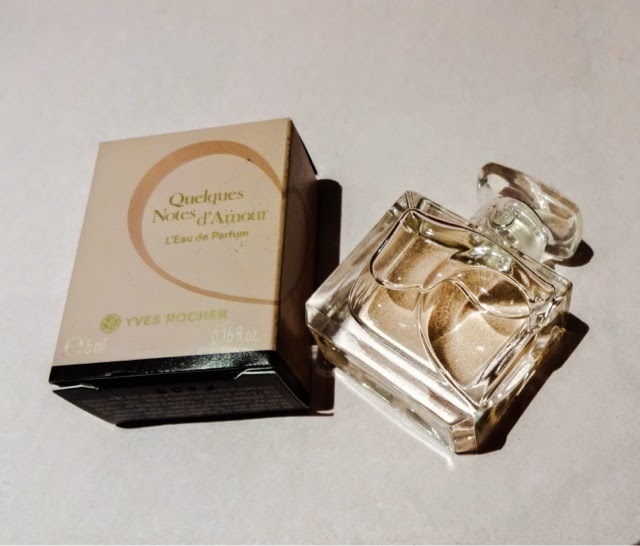 This has a beautiful scent of Orange Blossom and Almond that I love – one whiff and I felt relaxed. Its a sweet, gentle scent that I'd happily wear as a perfume! To be honest, the scent alone is making me what to stock up on the whole range. Soo excited to try this! A second full size product – I find Glossybox are always quite generous with including full size products. This product intruiges me a lot, because its not something I would think to buy or think I needed – but now I know about it, it might become part of the regular kit! Discovery is what these boxes are really all about, so its great to receive something that’s both a new brand to me and an entirely new type of product. 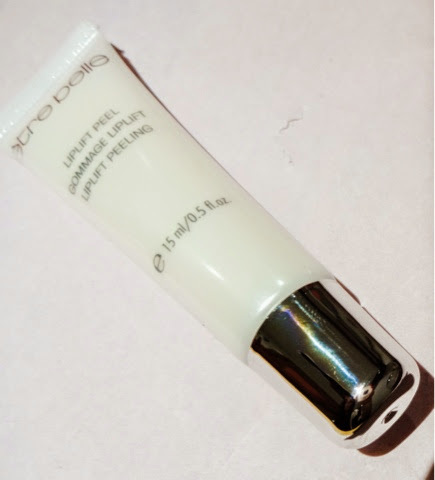 This is a moisturising lip exfoliator, that aims to leave your lips silky soft and primed for product. With my love of bright coloured lip products, I’m really excited about this. It could be just what I need, especially at the moment when my lips are quite chapped. 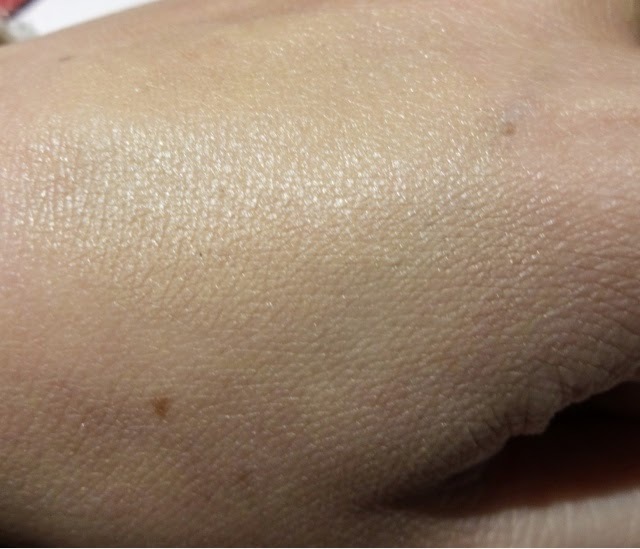 You take a tiny dot of the product, massage it into your lips a remove with a dampened cotton pad after one minute. I can imagine this being so great to use before a big night out as part of my prep. Another product I’m excited to try! A third full-size product! Glossybox are certainly looking after us this month. I’ve tried and loved a concealer palette from So Susan in the past, so I was definitely pleased to see this peeking out of the box at me. This is a ‘carbon black’ mascara - I do love a dark, glossy lash - and the formula is infused with hyaluronic spheres to bulk up your lashes. 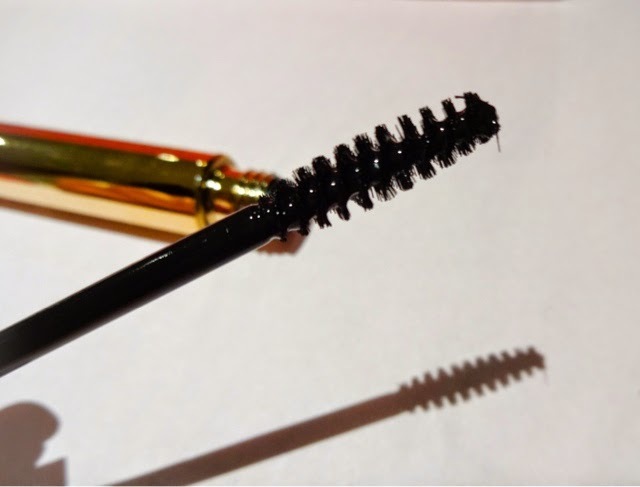 I’ve seen a lot of things put in mascaras – fibres, argan oil, growth serum – but that’s a new one on me, so I’m really pleased to get to try it. Now, you probably know (because I say it all the goddamn time) that I’m terribly fussy about mascara wands, and generally I don’t like ones that aren’t the plastic ones like little combs. But this mascara’s brush actually looks amazing – the brush head is small, which gives a lot more control and something about the gappy, compact, stiff brush just looks like it will grip the lashes really well. I’m itching to try this and may well report back with a proper review! Wow, a FOURTH full size product in the box this month. The value of this box is so good - and its not like the brands are cheap either. 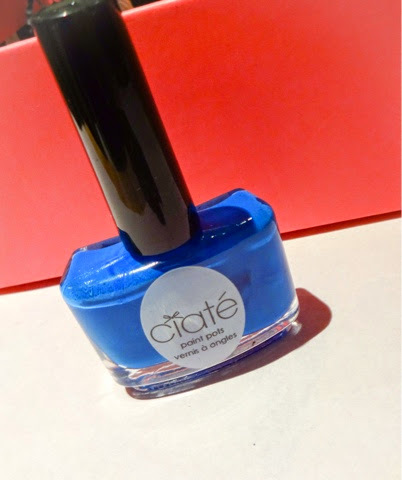 Last night, I was literally just reading in Grazia how the nail colour of the season is petrol blue, and mentally adding a polish that colour to my wishlist, so I was over the moon to see this shade in my box! Its almost like they swooped into my head last night and knew! This colour is spot on for autumn – perhaps its time to give the warm tones and my beloved oxblood nail colour a rest and dive into something a bit different. Ciate polish has a good reputation for quality, but its another brand I haven’t actually tried yet, so I’m looking forward to trying this too. 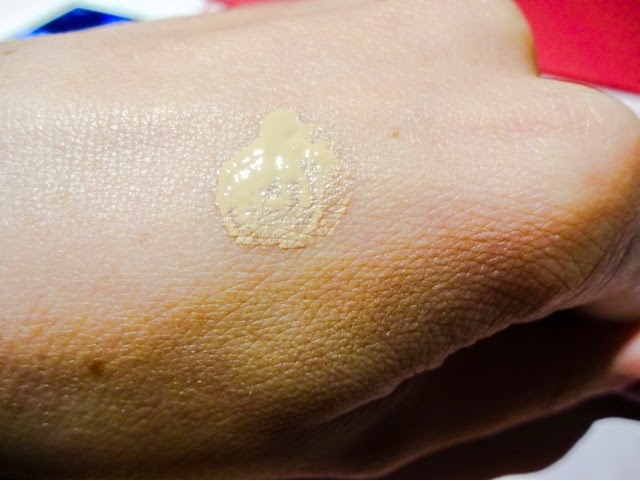 A little sample of Rimmel’s BB Cream – which is actually supposed to be fairly good according the to wisdom of the internet. 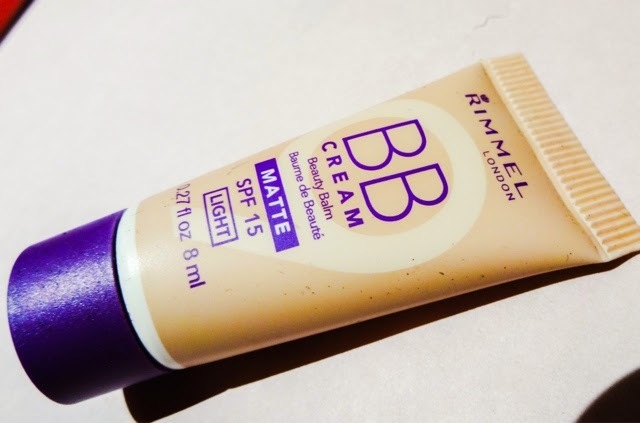 I’m always in two minds about BB creams – I find they generally don’t give me enough coverage, which was fine when I was wearing BareMinerals powder foundation most of the time, as I’d just pop it on under that. But I’m using liquid formulations at the moment, so it would feel a bit pointless to layer a BB underneath. But still, for the price, with all that and an SPF15 as well, there’s plenty there. Other magic ingredients include witch hazel, algae and lactic and salicyclic acid- heavyweight ingredients which would see to back up the claims above. This would, of course, be ideal for problem teen skin. 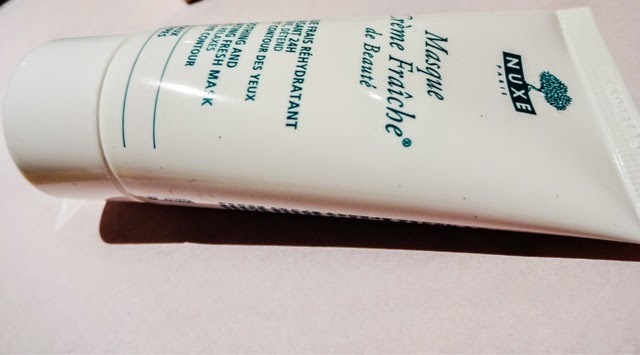 And although mine is fairly balanced, I still think this will work well – and with the Garnier BB Cream I always bought the Oily version, which is a completely different formulation and much higher coverage than the regular one. I think this is going to be a nice little product, and if the coverage isn’t too bad, I can see myself getting some of this for those ‘no make-up’ days. Aaaaand finally, the obligatory perfume sample – but who could complain after the stellar contents in the rest of the box. 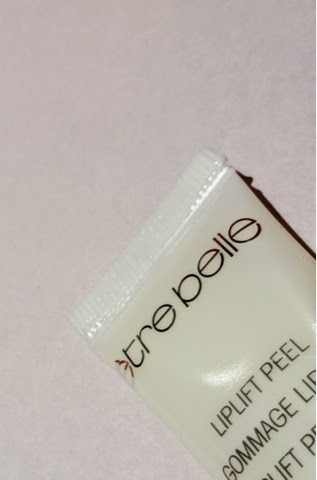 And actually, I liked this a lot because it came in an extremely cute mini bottle rather than the usual small tube, so felt like more of a gift. This isn’t one I’ve smelt before, but I don’t tend to like most perfumes and usually wear the same few, so its always interesting to get to smell something different. Most of these samples find their way into my desk drawer to keep me smelling sweet through out the working day. I didn’t actually expect to like this very much, because it has notes of patchouli, which I cannot stand. But actually, they’re not strong at all, and it’s the notes of Damascus rose that really make the scent of this, which I liked a lot. 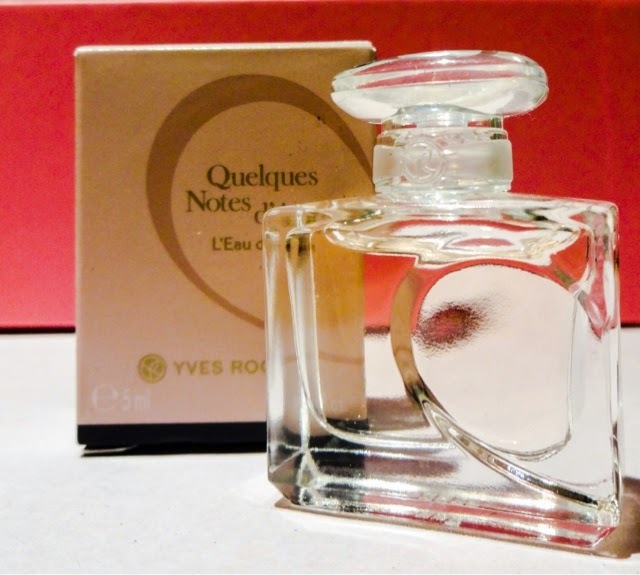 It’s a very feminine perfume and kind of smells a bit old-fashioned, but in a good way. Sort of like I would imagine Grace Kelly wearing in her younger days! I don’t think I’ll be purchasing this, but it will make a nice change from my usuals, and it gets points just for the super sweet little bottle! What a brilliant box! 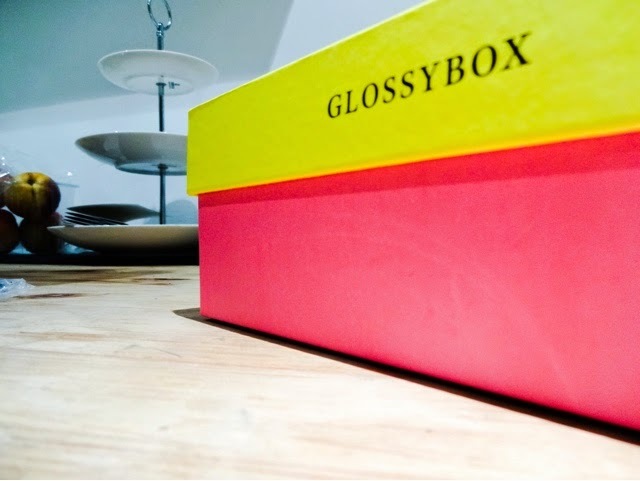 Glossybox have pulled off another triumph. From the first glance, this box was enticing and it delivered on its promise. With four full size products from big brands Ciate, Nuxe, So Susan and Etre Belle, there’s a whopping £56.40 of value this month (that’s not counting the sample BB Cream and the perfume), so for £12.00 outlay that is incredible. I think Glossybox are on fire at the moment. All of these products are great, realy useful and in a couple of cases are completely new to me. Seriously impressed. I’m already looking forward to my next box, which will contain a full size ‘black silk’ eyeliner from Lollipops Paris which looks gorgeous, just in time for smokey eyes season! 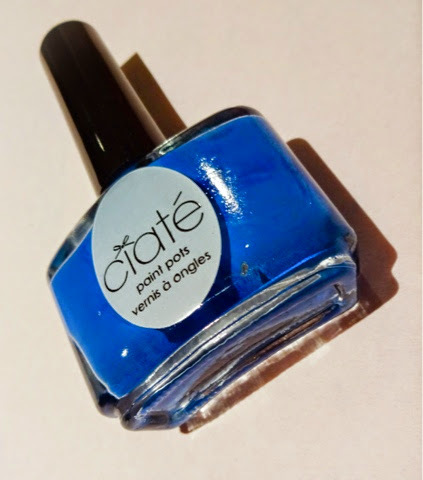 I really enjoyed this months box, totally loved the packaging and I got the Ciate nail polish in a bright pink shade, which will certainly brighten up these dark mornings and evenings.